Our Technical Development Suite just outside Chester in the north west of England is where many of the KaTech fundamental developments are adapted to the specific market requirements and needs of our British customers by our technical team. Located in secure premises and surroundings, our state of the art facilities are equipped with some of the very latest technology in food production. 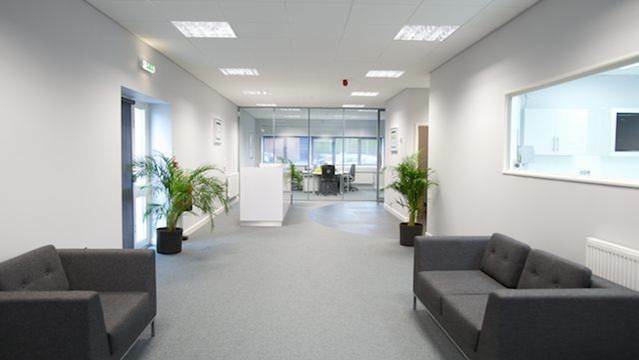 The office comprises a comfortable lounge and reception space which is ideal for informal customer meetings and discussions. 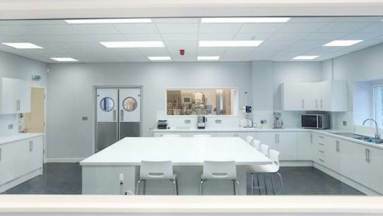 Our large tasting kitchen and lab area is furnished with advanced equipment for testing, researching and developing the solutions that we provide. It is in this room that we discuss your ideas and plans and nurture them from concept to fruition; and where we can work together to develop new products and test samples and prototypes in factory conditions. Our pilot plant equipment is of the latest technology and is maintained to the highest quality and standards. 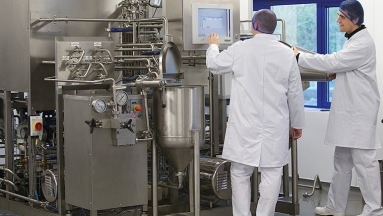 We have a range of machinery including a plate heat exchanger, which we use for testing, trialing and replicating all types of food manufacture and production processes on all scales.